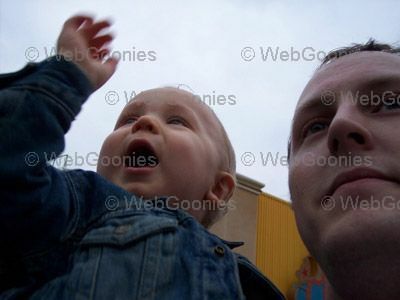 It looks like Rylan had so much fun! 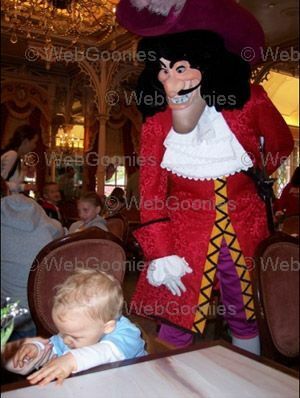 I'd be tired too if I had to keep Captain Hook from coming after my breakfast. 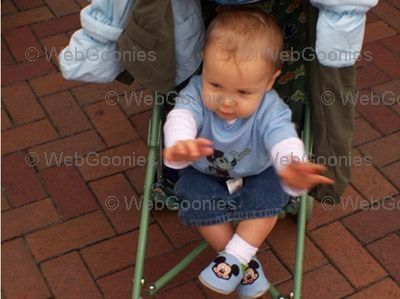 I love his Mickey Mouse outfit and matching shoes. My only question is how are you going to top this birthday? 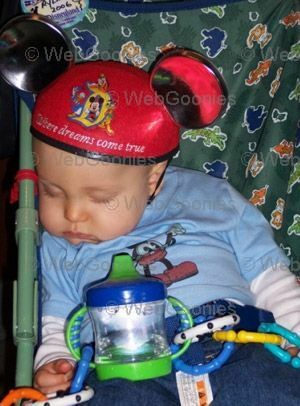 Maybe another Disney trip is in order for his next birthday. Thats a great question Jessica. We'll have to see how things work out.